and new wood floor in the bed. Also has new tires, hubcaps, front and rear bumpers, seat recovered, other interior components, speedometer, Runs out good, and sharp as they come. very collectible, and great investments. 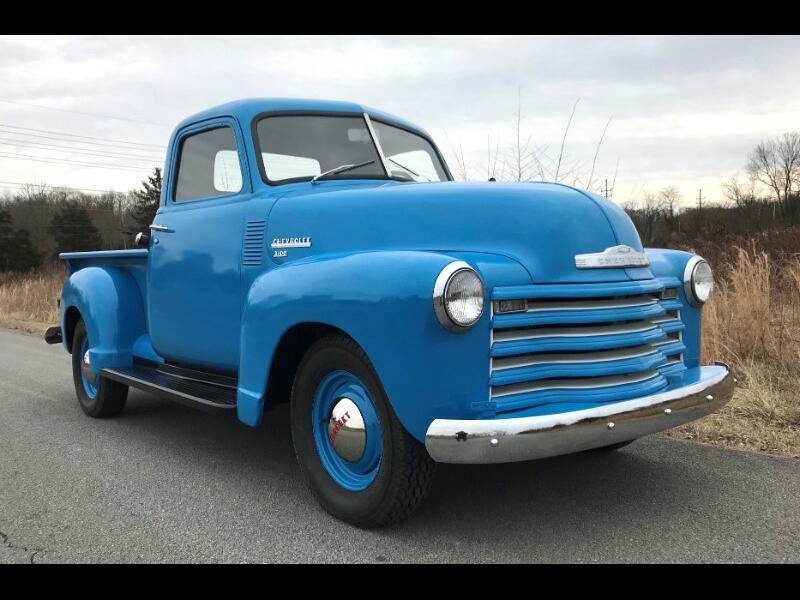 Message: Thought you might be interested in this 1949 Chevrolet 3100.